The countdown has begun for the largest software conference of the world. Dreamforce 2018 is around the corner & it is expected to bring around 150000 thought leaders, industry experts, and thousands of trailblazers together to unlock topics on Technology, Business, Marketing, Networking and much more. There will be four days of impeccable learning, innovation & fun. Dreamforce is an opportunity to meet Salesforce experts, check thousands of enterprise solutions, and explore innovative products that will transform your business. As a Salesforce technology focused company, CEPTES will be there at Booth #1942, Dreamforce 2018 in San Francisco. You can meet our team to explore some cutting-edge products which will help you accelerate your digital transformation journey and deliver more customer value. You have an opportunity to interact with the industry experts and ask them questions which are challenging you. Dreamforce presenters will share their experiences and would be happy to spend time helping you out. Dreamforce is an opportunity to learn and connect with the fellow trailblazers around the globe during all the sessions, keynotes, networking events, parties, and more. You can explore various innovative products from different exhibitors. 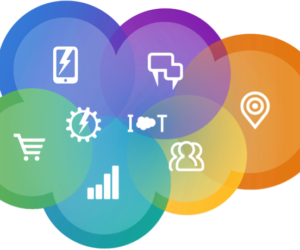 Dreamforce is an event where you can truly understand the power of technology and how these products can transform enterprises. 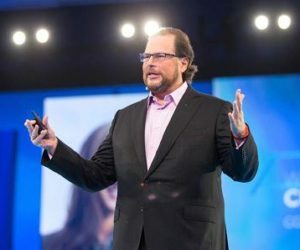 World’s most innovative minds come to Dreamforce every year to share all their significant expertise and wow attendees. And you come back more passionate, more dedicated, more efficient and harder working from the event. 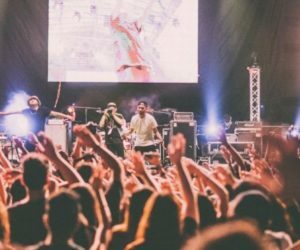 Displaying inventions and getting inspired by some abrupt innovations, Dreamforce is packed with multiple opportunities, which will help you as well as your business to innovate, succeed, and thrive. 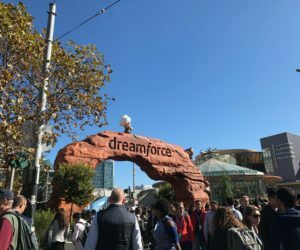 CEPTES is proud to be a part of Dreamforce ’18 as well. Meet us @Booth #1942 to explore our trailblazing products and enterprise solutions. CEPTES is also marking its presence in the biggest cloud event this time. It is all about learning from and connecting with various ideas and innovations. You can always meet us over a drink, and start innovating today. Looking for some innovative and cost-effective solutions? You can now avail attractive discounts on the products of CEPTES.